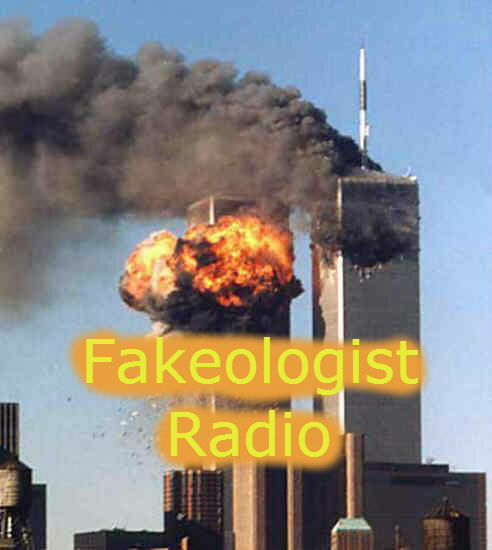 On September 14, I was a guest for three hours on Fakeologist Radio, speaking about 9/11 and the AIDS scam. The episode can be found here. A good preface to my discussion was my September 8 two-hour summary of my research into 9/11 on Exposing Faux Capitalism. The AIDS scam discussion starts at 2h8m. I went to Peter Duesberg’s site, duesberg.com, and noticed he’s selling signed copies of his classic 1996 book, “Inventing the AIDS Virus” for only $25 USD. I got one a few years ago for a $350 donation to Rethinking AIDS, so enjoy the big discount! If HIV is one day proven not to be the cause of AIDS — and I believe it will be — this will be one of the most important books of the past century. I had a conversation that lasted a few minutes where she made some bizarre claims, and she said she would check out the 2800+ Rethinkers, Peter Duesberg and RethinkingAIDS.com as I suggested to her. The lesson in all this — get educated, then surprise people by challenging their assumptions, especially when their financial livelihood depends on it. Dr. Stan Monteith has wanted to debate Dr. Peter Duesberg on AIDS ever since 1996, when he became convinced that HIV was created in a lab to target certain populations. Fortunately, I was able to arrange an interview, through my connections to both, as being a two-time guest on Dr. Stan’s show, and as the Media Coordinator for Rethinking AIDS. The full interview is available for a limited time on Dr. Stan’s site here. The GCN archive is available here. Dr. Duesberg, being a scientist, was expecting to address scientific questions concerning HIV/AIDS, but Dr. Stan kept asking him about certain individuals from the 80s and 90s. While Dr. Duesberg’s call terminated in the middle of the interview, the full archive shows it was during a 4-minute break, and he reappeared in the last interview segment. Dr. Stan later acknowledged that it could have been as a result of Dr. Duesberg attempting to go on speaker phone. 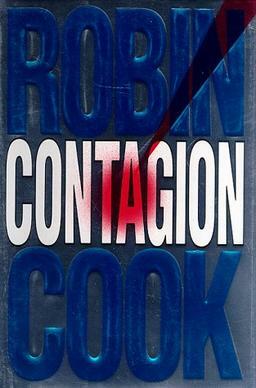 Lee Rogers of Live Free or Die Radio gave his review of the movie, Contagion, on his September 21, 2011 show. Listen starting at 1:48:35 to hear all the elements of propaganda he identified in the movie. Not only is there blatant propaganda in the Contagion movie, but it was likely funded and scripted by the federal government. Here is a 2007 article that disappeared, but I managed to retrieve it from archive.org, which openly admits that the federal government, through the CDC, had doctors work with script writers for a Law and Order: Special Victims Unit episode to put out propaganda on AIDS. Also, there is a professor at UConn, Seth Kalichman, who is openly on the payroll of the federal government through a grant program designed to put out propaganda, and he openly admitted to using a false identity to get information from the President of Rethinking AIDS, the group of now over 2800 individuals who question the AIDS scam, including 600 people with PhDs and 300 with MDs. I appeared on the September 18, 2011 episode of The Robert Scott Bell Show to announce the 2011 Rethinking AIDS conference in Washington, D.C., from December 1-3. My segment runs from 36:15 to 41:40. Jason Erb, Media Coordinator for Rethinking AIDS, joins The Robert Scott Bell Show to discuss the upcoming Rethinking AIDS conference in Washington, D.C. from December 1-3, 2011, featuring 19 speakers, including scientists, doctors, researchers and laypeople. Speaker information and registration available at ra2011.org, as well as video of the RA 2009 Oakland, CA conference presentations. Register by October 31 to get the discounted admission. There is a free two-hour session open to the public on the first day. All are welcome, especially those who have been directly affected by the HIV/AIDS fraud, as this conference will particularly focus on the social and political aspects of AIDS. Highlights include the premiere of the new documentary, “Positively False: Birth of a Heresy,” which chronicles the many developments in the AIDS scam since its inception on April 23, 1984, as well as a keynote address by Neville Hodgkinson, former science and medical writer for The Sunday Times. “The HIV test is an absolute crime. You can test positive for HIV if you have 67 conditions… TB, syphilis, malaria, invasive mycosis,” says Joan Shenton. 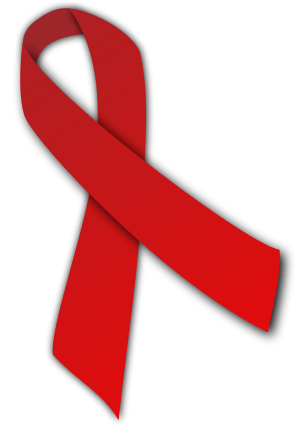 “While you might think there are only a handful of scientists who doubt the HIV/AIDS theory, here at the conference is a list of around 2,500 names – all scientists who challenge the classic definition,” said doctor Uta Santos-Konig.